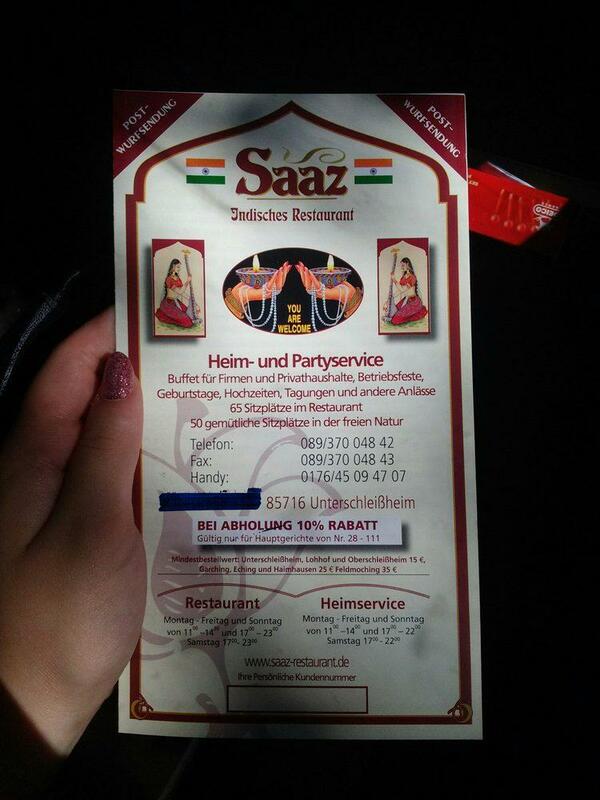 At this restaurant, you will be offered Indian cuisine. 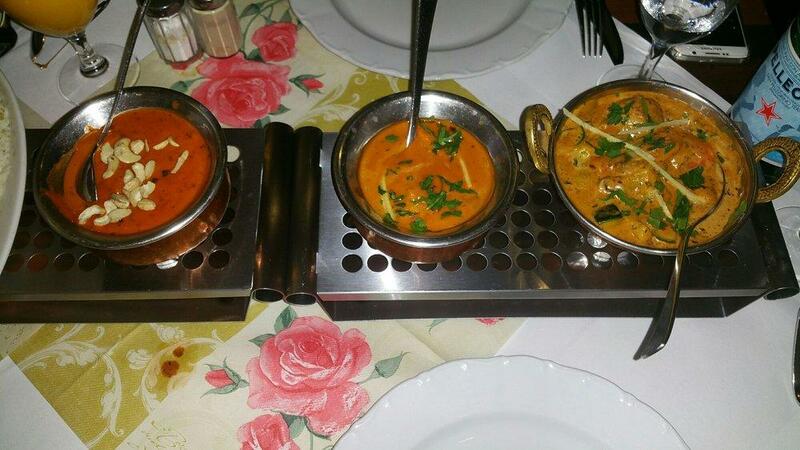 Being at Saaz, order perfectly cooked chicken tikka, soup and duck. Good mango lassi will make your meal better and you'll certainly come back. 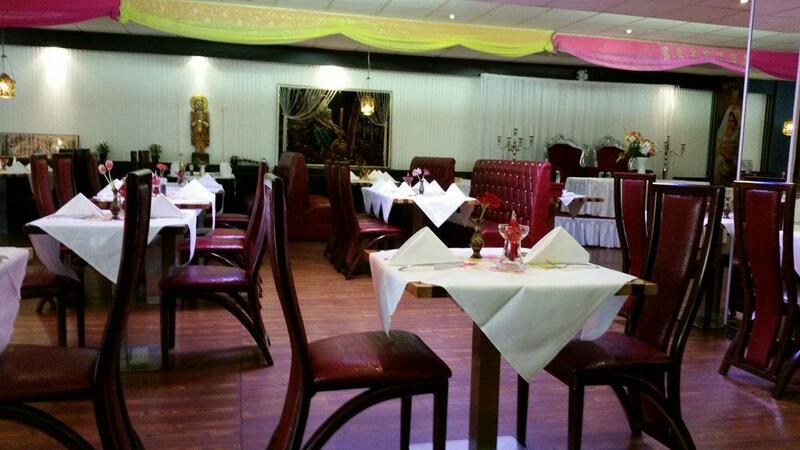 This place is well known for its great service and friendly staff, that is always ready to help you. 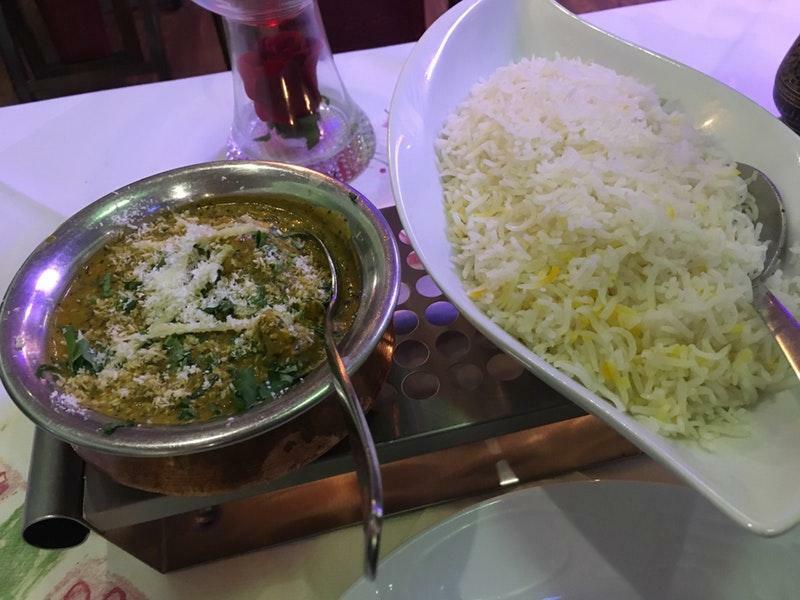 A number of people point out that the dishes are offered for attractive prices. As most visitors remark, the atmosphere is charming. The average rating is 4 on TripAdvisor. Very authentic food. Complimentary portions of rice. Unsatisfactory portions for other dishes that one may order. 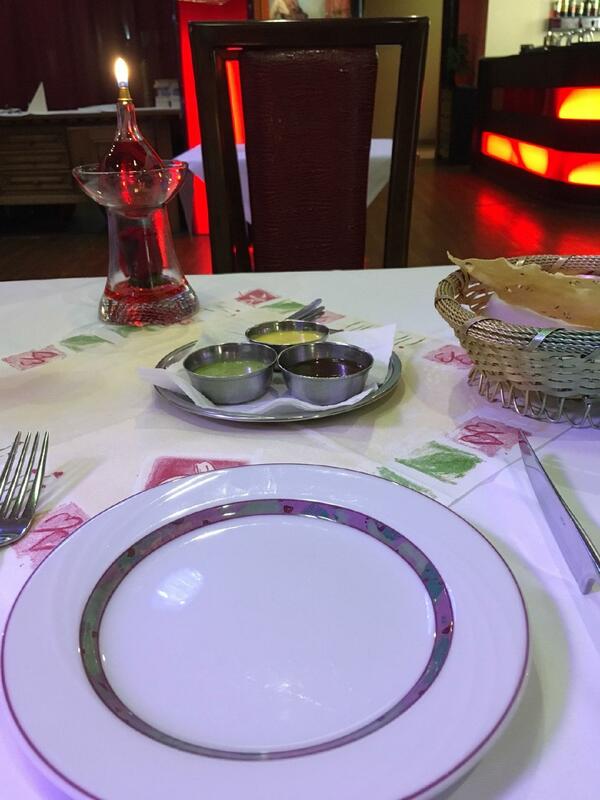 The food in the restaurant is good but a little on the expensive side, but it is okay to have it once in a while. Important to note is the food is not as spicy compared to Indian standards.